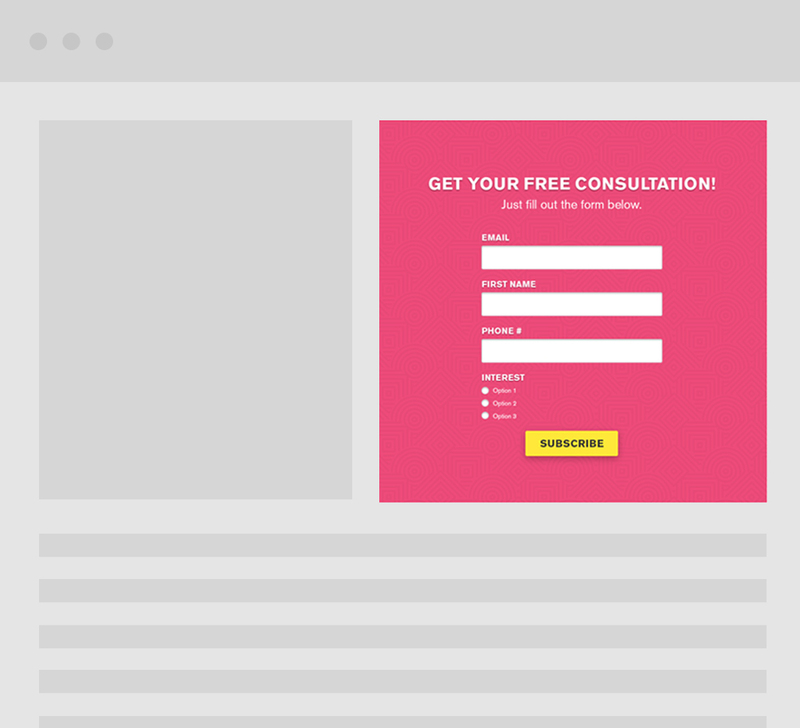 Simple and elegant online forms. Easily create forms and publish them anywhere with Wishpond’s intuitive builder. With over a dozen mobile-responsive form templates designed to fit any industry, Wishpond makes it simple to create and publish a form in minutes! 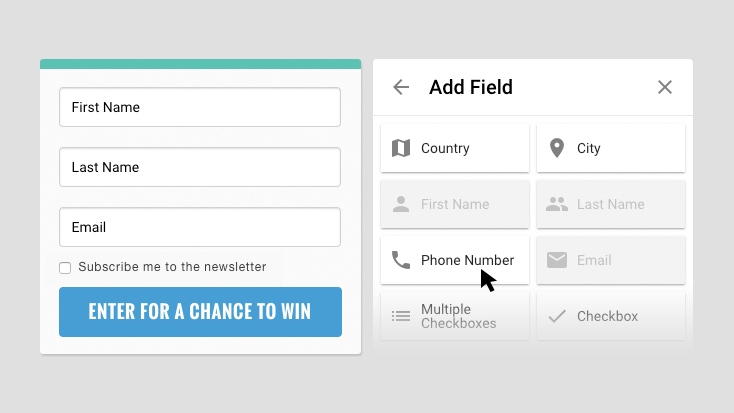 Build your forms without any coding. Drag and drop fields and customize them with simple controls. Easily create custom fields to collect the information you want. Easily create and test variations of your forms.  Wishpond runs the tests for you and delivers real-time analytics within the campaign dashboard. 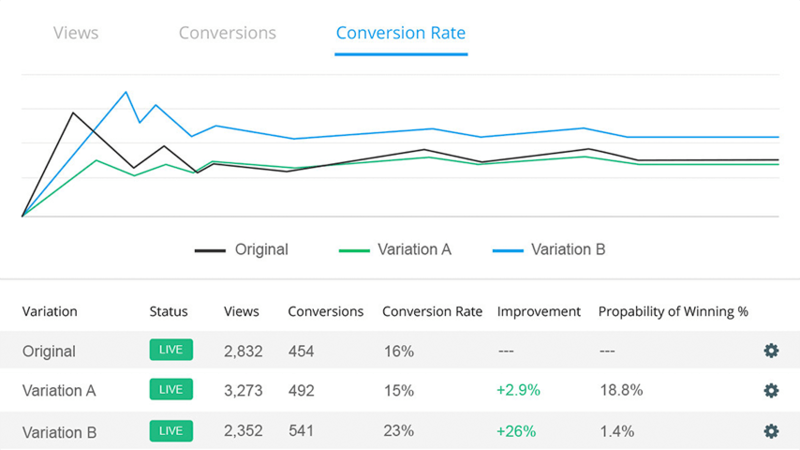 We calculate statistical significance and allow as many variations as you’d like. 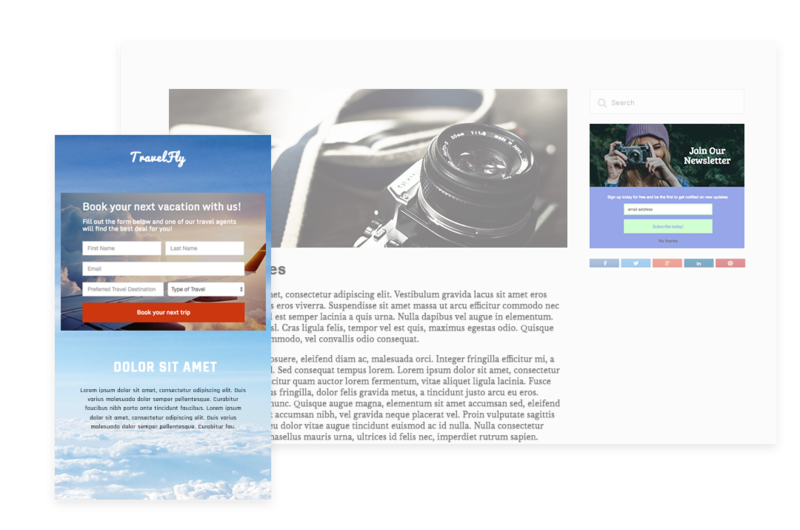 Simply copy and paste your Wishpond code to embed your form anywhere, including your website, blog or on a Wishpond landing page.